This tank picture looks better than 98.65% of tank pictures in this category. 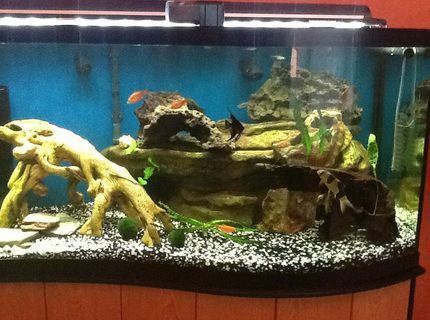 Ranked #69 out of 5128 freshwater tank pictures worldwide. This tank picture looks better than 37.81% of tank pictures in this category. 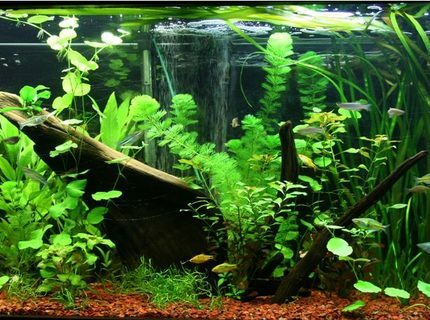 Ranked #3189 out of 5128 freshwater tank pictures worldwide. This tank picture looks better than 45.44% of tank pictures in this category. 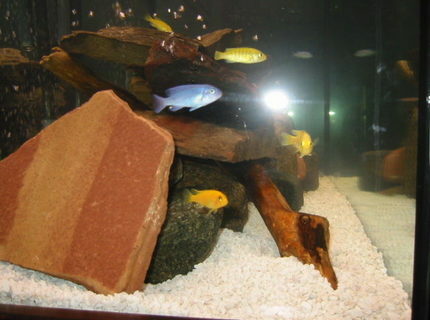 Ranked #2798 out of 5128 freshwater tank pictures worldwide. Description: Back when I was keeping Fronies. This tank picture looks better than 60.51% of tank pictures in this category. 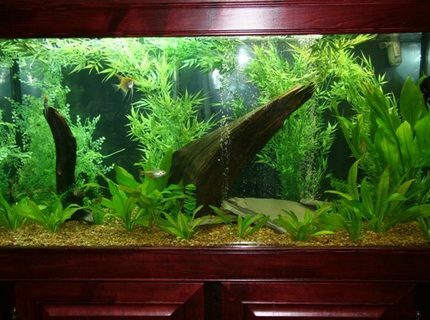 Ranked #982 out of 2487 planted tank pictures worldwide. This tank picture looks better than 90.39% of tank pictures in this category. 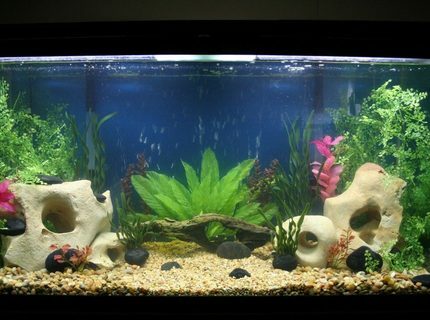 Ranked #239 out of 2487 planted tank pictures worldwide. This tank picture looks better than 77.2% of tank pictures in this category. 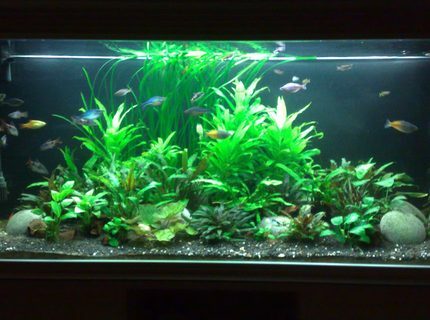 Ranked #567 out of 2487 planted tank pictures worldwide. This tank picture looks better than 73.54% of tank pictures in this category. 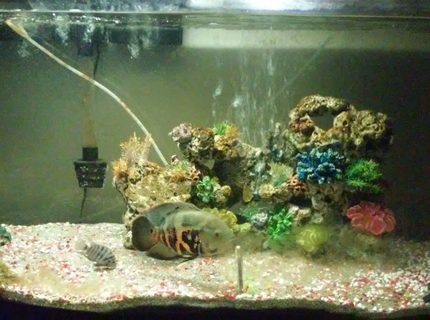 Ranked #1357 out of 5128 freshwater tank pictures worldwide. This tank picture looks better than 63.55% of tank pictures in this category. 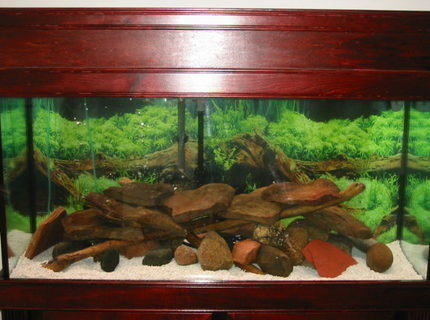 Ranked #1869 out of 5128 freshwater tank pictures worldwide. This tank picture looks better than 44.79% of tank pictures in this category. 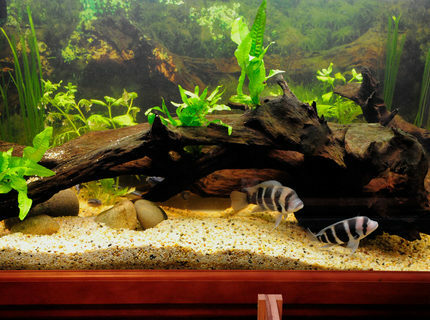 Ranked #2831 out of 5128 freshwater tank pictures worldwide. Description: south american tank just reset. The plants are filling inn inn the foreground. This tank picture looks better than 86.85% of tank pictures in this category. 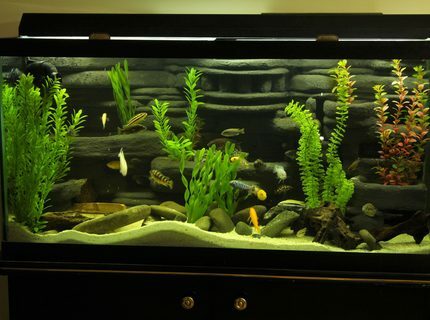 Ranked #327 out of 2487 planted tank pictures worldwide.